Job interviews can be nerve-racking, but you can calm some of that anxiety by doing these four things before your interview. Although long stereotyped as women’s work, more and more men are breaking into the field of nursing. 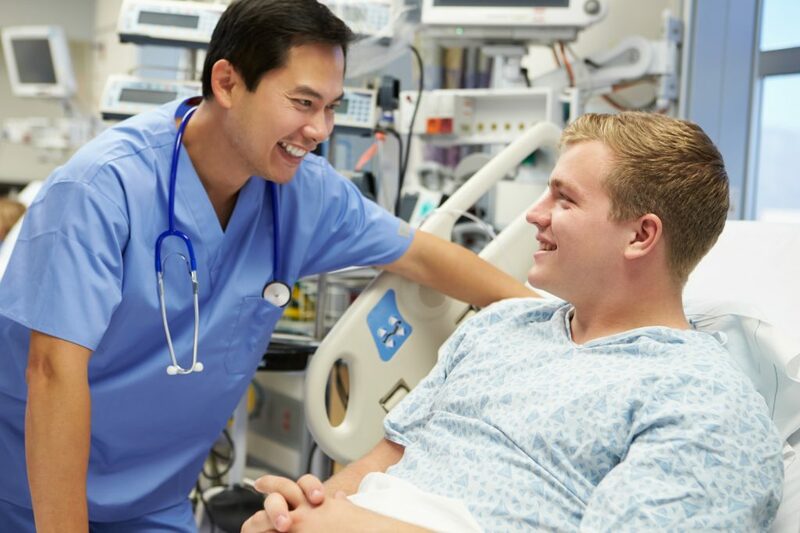 Whether you’re in nursing school or have just finished your first year on the job as an RN, you may be wondering if there are any non-hospital job opportunities for nurses out there. 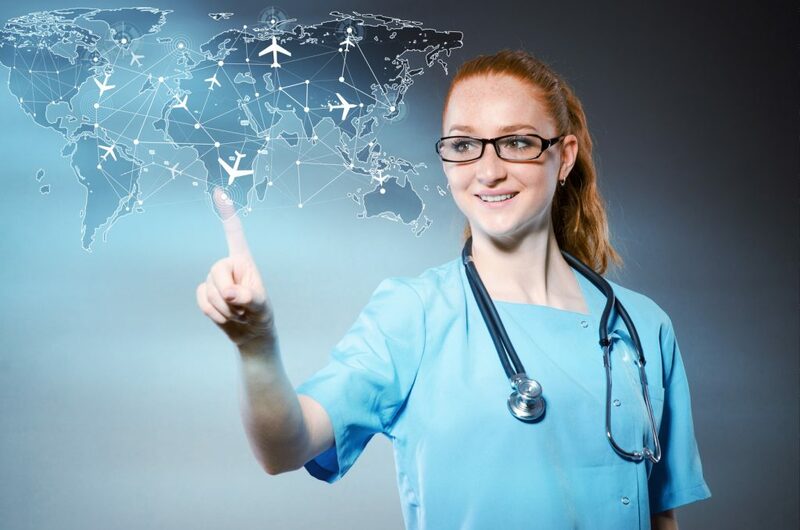 Travel nursing is an extremely popular career route for nursing professionals across the globe. 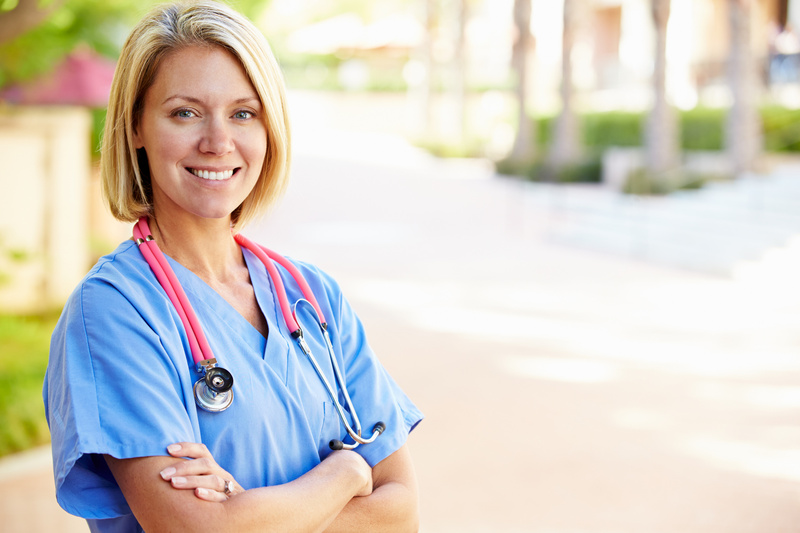 The need for nurse informaticists is continuing to expand both nationally and internationally. Happy Nurses Week! Nurses, Enter to Win $500! One lucky nurse will win $500 just for being a nurse. Enter now for your chance to win, and good luck. 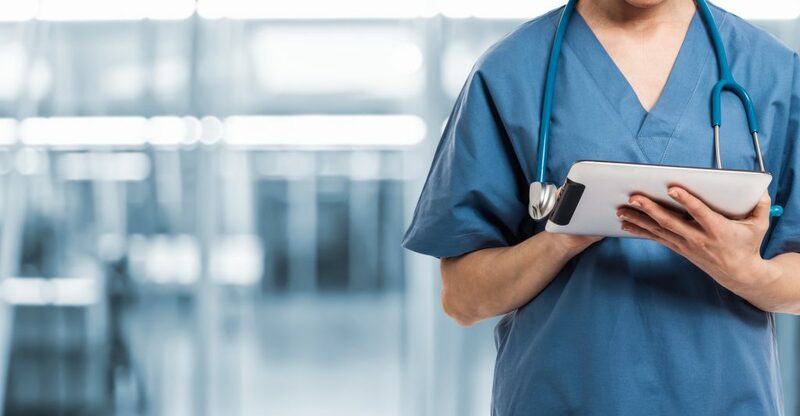 If you’re considering becoming a nurse, or already on your way to being a nurse, you may be curious about what specialties are the most well earning. 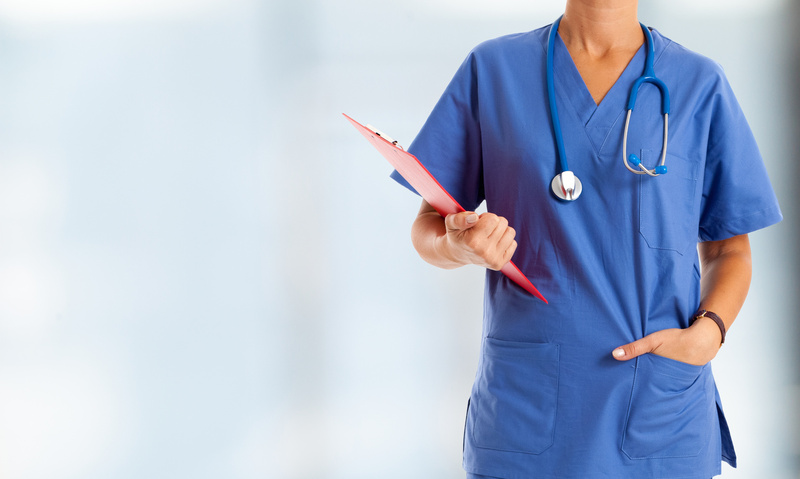 Where Do Nurses Earn the Most? 50 states, 50 salaries—take a look at which states pay the most, and the least, for nurses. If you’re a nurse looking to get the most bang for your buck, it’s time to pack your bags and head west, as nine of the top ten cities for nursing call the west coast home. 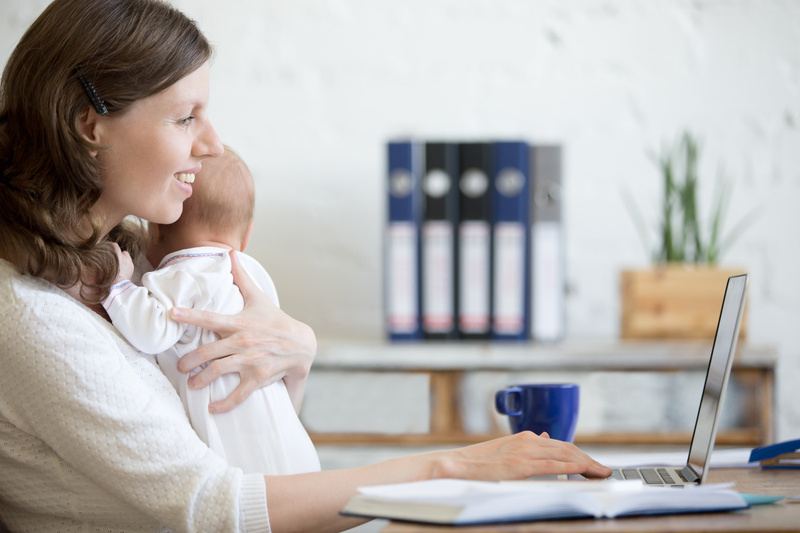 Many healthcare professionals think working from home isn’t possible, but more and more, positions that offer this flexibility are becoming available.